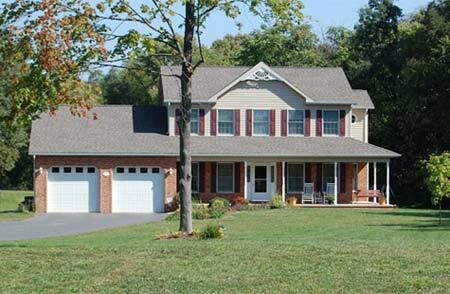 Custom Homes - Built from your plans or ours! At Paul Crampton Contractors we are dedicated to providing you with the home of your dreams. Below are several custom homes we have built for people just like you here in our community. Please click on one of the thumbnails to the right to view a larger version.